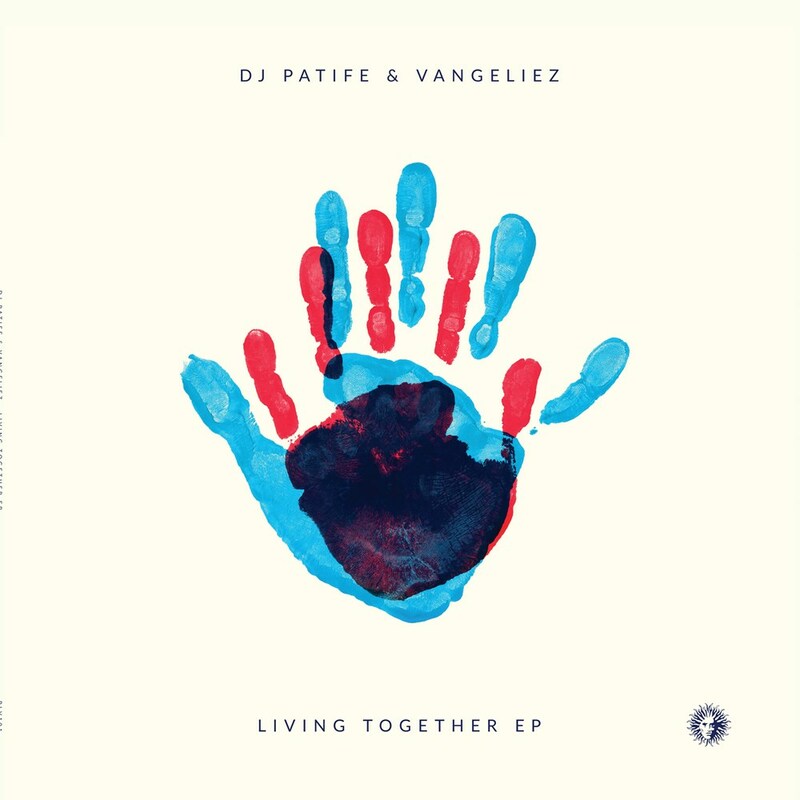 As we celebrate the 25th year of V Recordings, it couldn’t be a better time for another release from DJ Patife & Vangeliez. One of the OG’s of Brazilian D&B Patife teams up with fellow countryman Vangeliez (formerly one half of Human Factor) once again. Fresh from their last single, as well as features on last year’s very well received ‘Viva Brazil’ compilation released in conjunction with SUNANDBASS, this duo has definitely found their own lane! On ‘Living Together’ they link up with two of the most recognizable voices in the D&B, MC Fats and Stamina MC to create an uplifting summer anthem, that spreads the positivity of music across the globe. These two vocalists need little introduction, but in case you don’t know, they are behind some of the most seminal moments in our genre’s history, classics like Calibre’s ‘Drop It Down’ , DJ Hype’s ‘Peace, Love & Unity, DJ Marky & XRS’s ‘LK’, D Kay’s ‘Barcelona’ and so the list could go on… Basically with the coming together of these four names you’re in safe hands! ‘On The Floor’ continues to push a euphoric feeling, but adapts a sub low bass that could tear through any system! Teaming up with Manchester’s finest for vocals on ‘Ain’t That Bad’, the tracks follow in the vein of their previous collaboration on Soul-R, and DRS delivers a stellar vocal performance that brings the track to life, and is again full of good vibes, definitely something you can never have enough of! ‘Unexpected’ is dripping with original liquid vibes – think Carlito & Addiction, Calibre, D Bridge Big Bud, Solid State – with a 21st-century twist – one for the those who like it deep. Drum & Bass as a genre now has so many different sounds and styles, but one sound that has ridden the waves of fashions and emerged as timeless is on display here as the duo deliver 100% organic, funk-filled Drum & Bass music for the soul.